If you’re in the market for an exquisite men’s ring, why not go for something a little more rustic? Here you can with our beautiful new Earth Diamond collection. 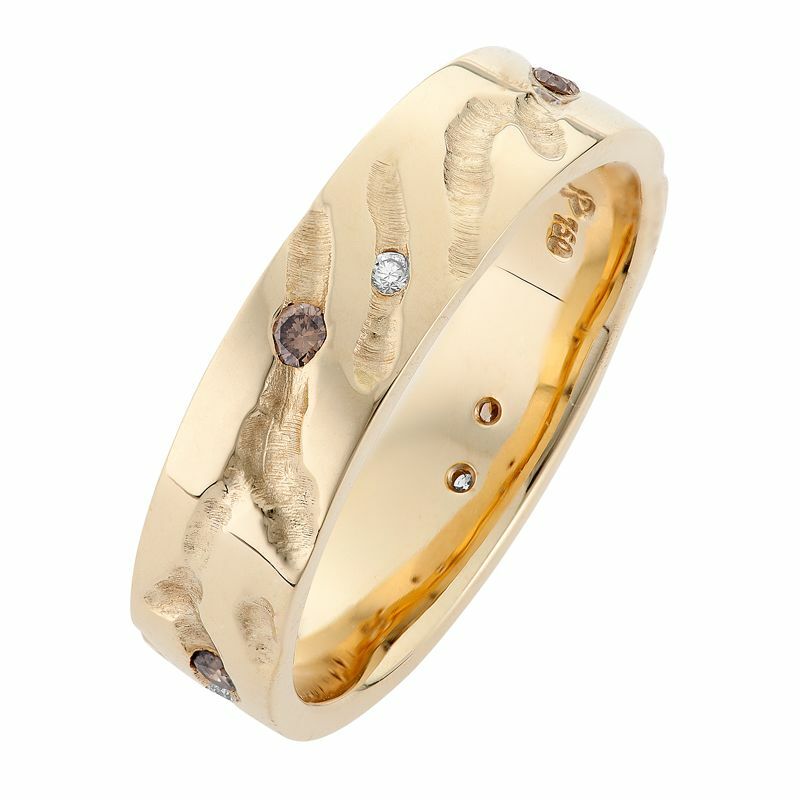 Featuring a beautiful Earth Kimberley diamond over 1 carat, set off by the high polished gold band. Who said diamonds aren’t for men too? Dimensions: Total width at top 9.6mm, band tapers from 6.8mm to 4.2mm at the base of ring.